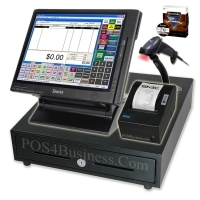 Your source for the widest selection of Cash Registers and Point of Sale on the internet at DEEP Discount! 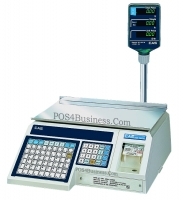 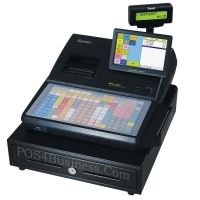 At POS4Business.com you'll discover the newest technology and trends from industry leaders such as Sharp©, SAM4S©, Toshiba TEC©, Casio©, Keystroke POS©, NCC POS©, Epson©, Honeywell Metrologic©, Bixolon©, and many more... 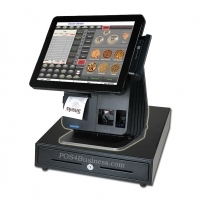 Whether you are looking for Retail or Hospitality solution, you will find wide variety of products to fit your business need. 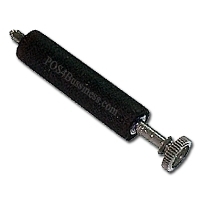 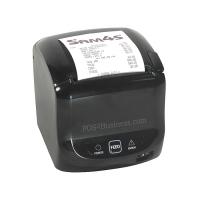 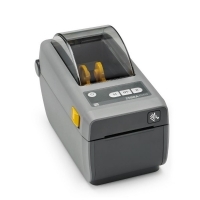 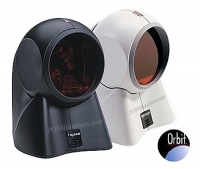 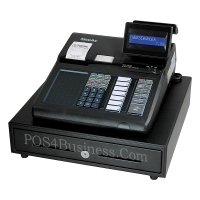 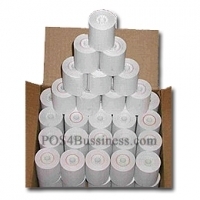 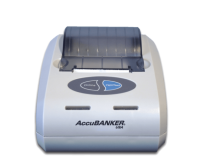 Also we offer supplies for your existing cash register and point of sale at deep discount. 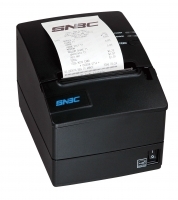 We are Authorized Dealer for many major brands such as: Sharp©, Toshiba TEC©, Samsung©, Casio© and more. We only sell BRAND NEW Cash Registers. 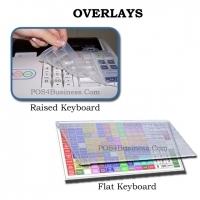 PERIOD! 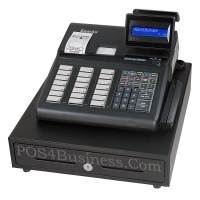 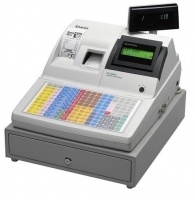 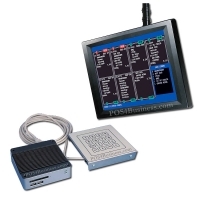 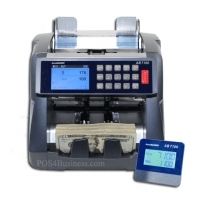 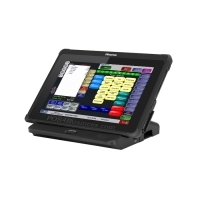 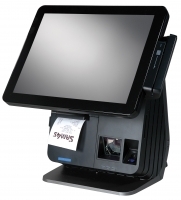 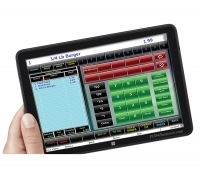 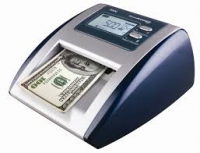 We only sell COMMERCIAL Cash Registers, in other words only quality Cash Registers. 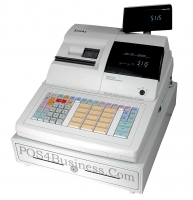 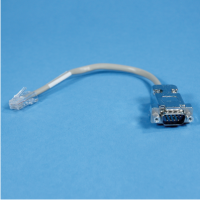 We can design your keyboard and program your cash register before shipping it you at minimal cost. 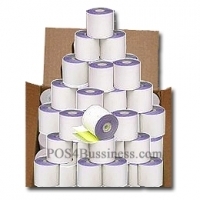 We are not a box mover on the internet! 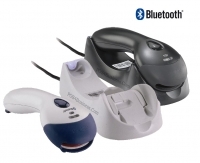 We know our products! 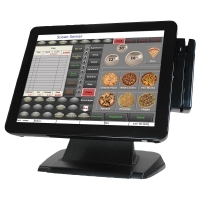 We don't sell Refurbished or Discontinued items!